It was a football showdown that had at least two weeks of hype and anticipation. 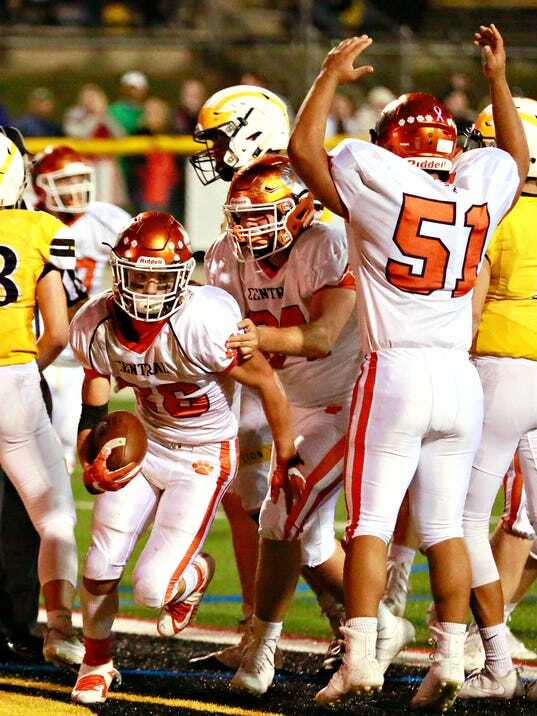 After Red Lion took care of York High at home in Week 4 and Central York started putting wins together against the bottom half of York-Adams Division I, the two were on a collision course. The collision happened Friday night, Oct. 20. The Lions entered at 7-0 overall and 4-0 in D-I play. The Panthers were winners of four consecutive games, improving to 5-2 overall, with all of those wins coming against D-I foes.